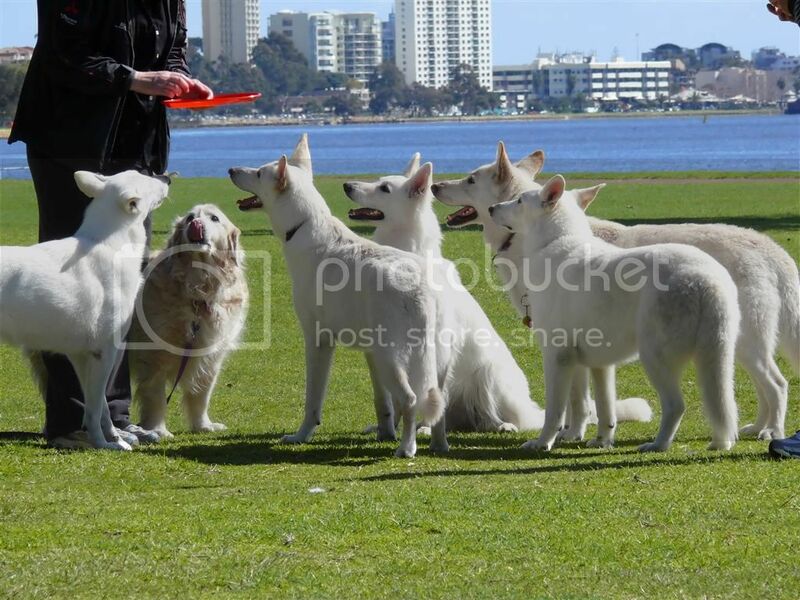 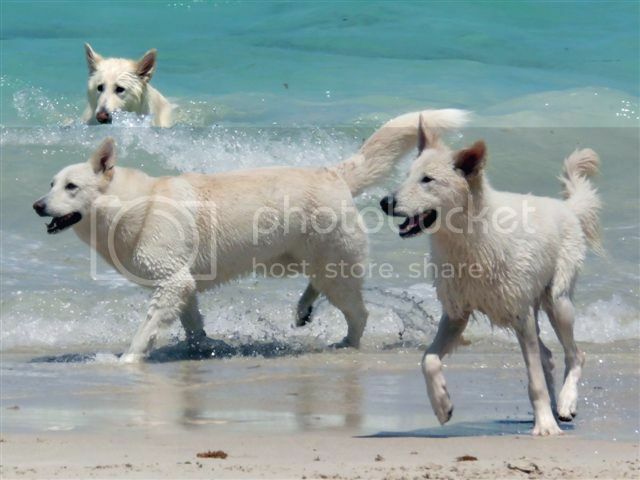 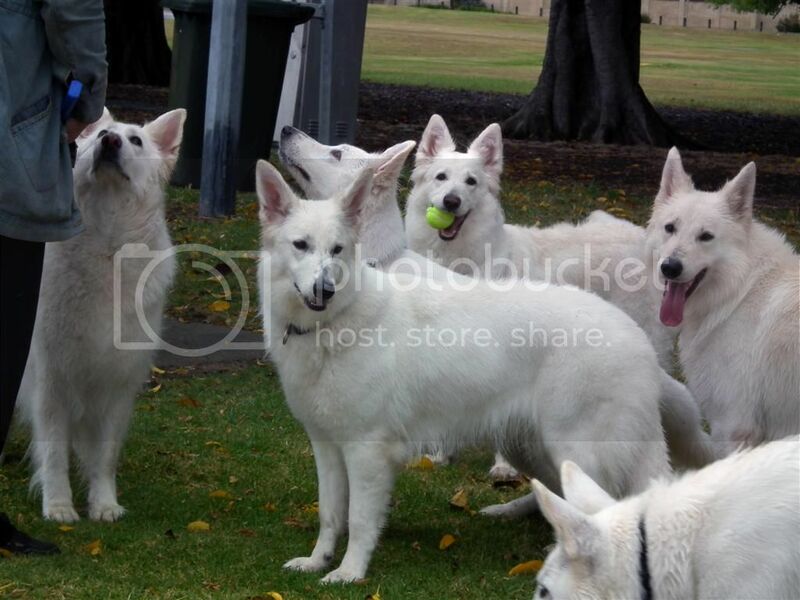 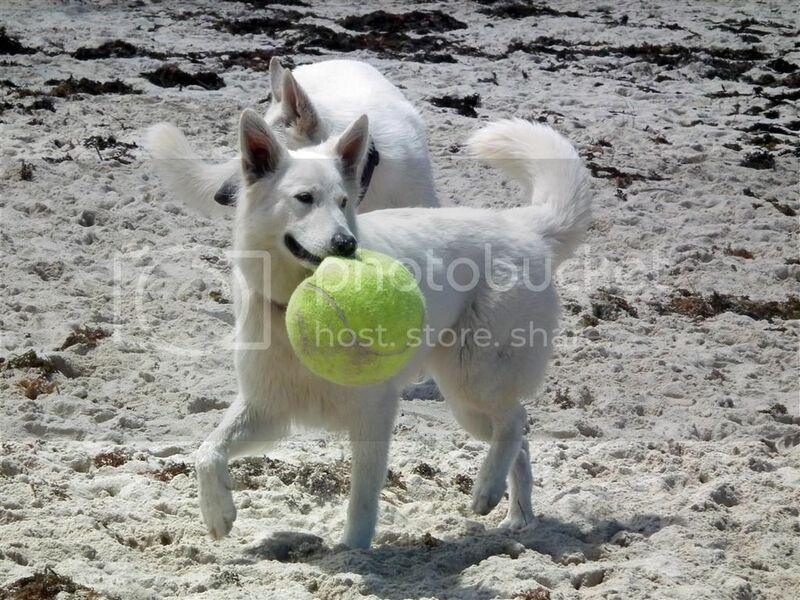 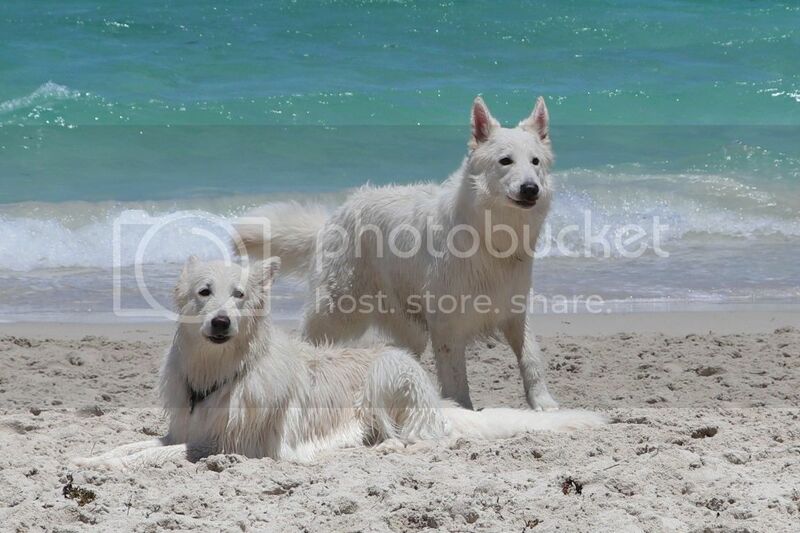 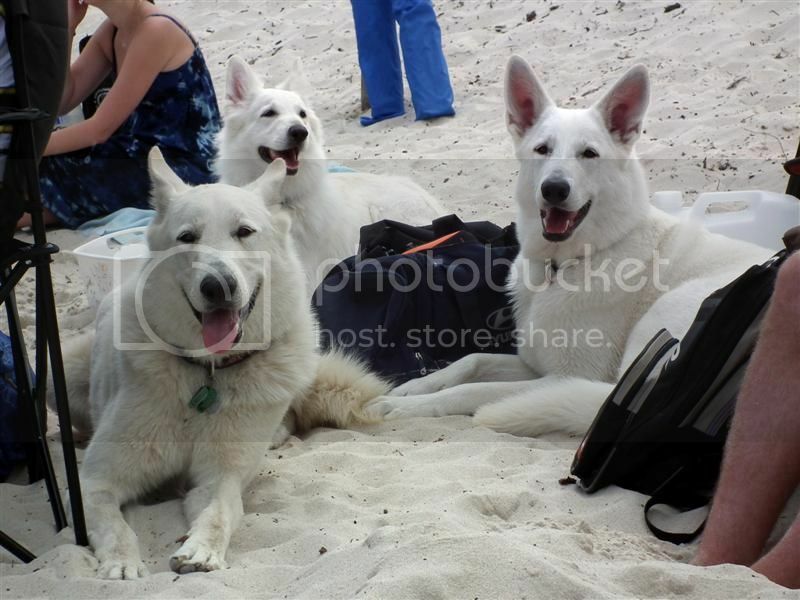 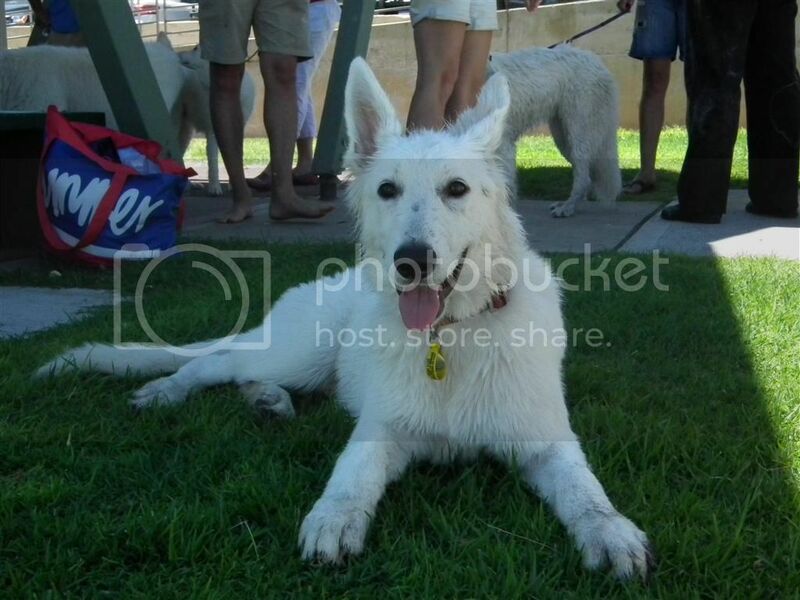 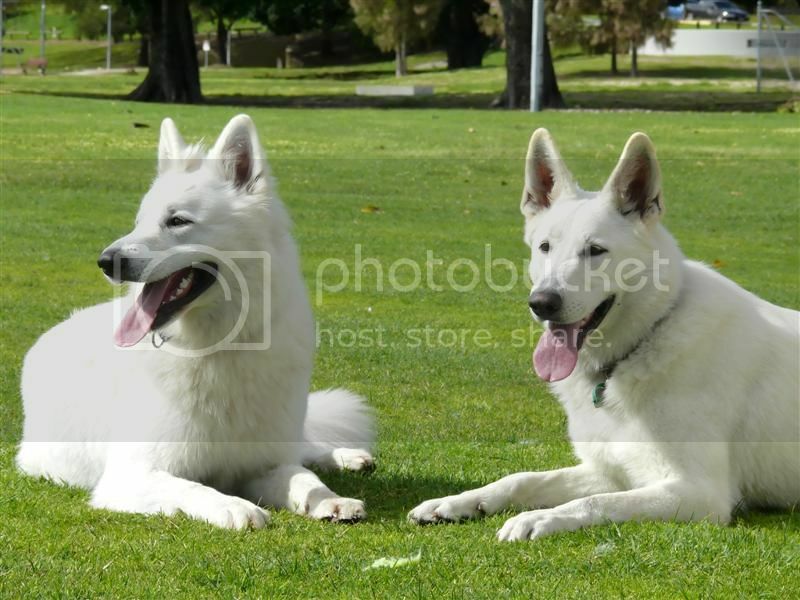 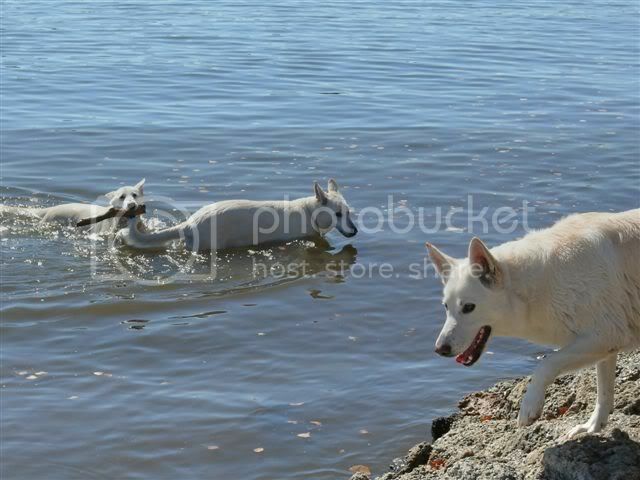 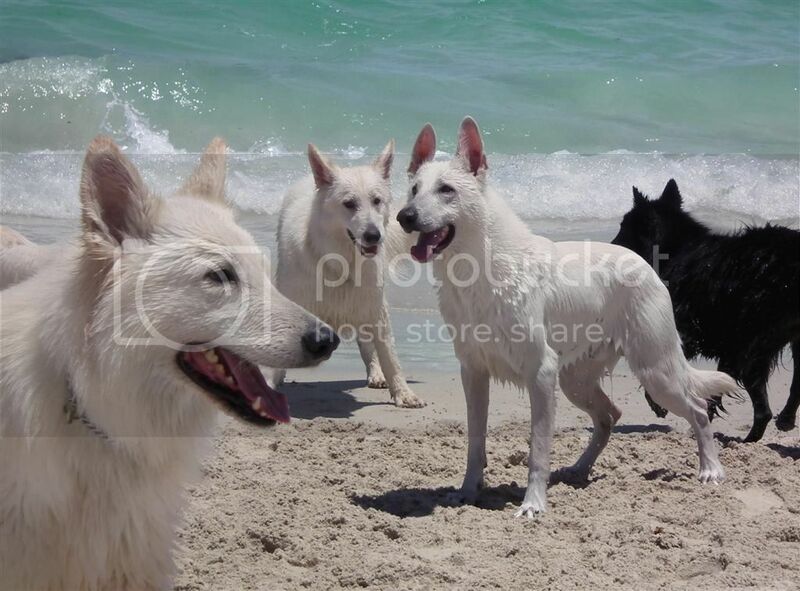 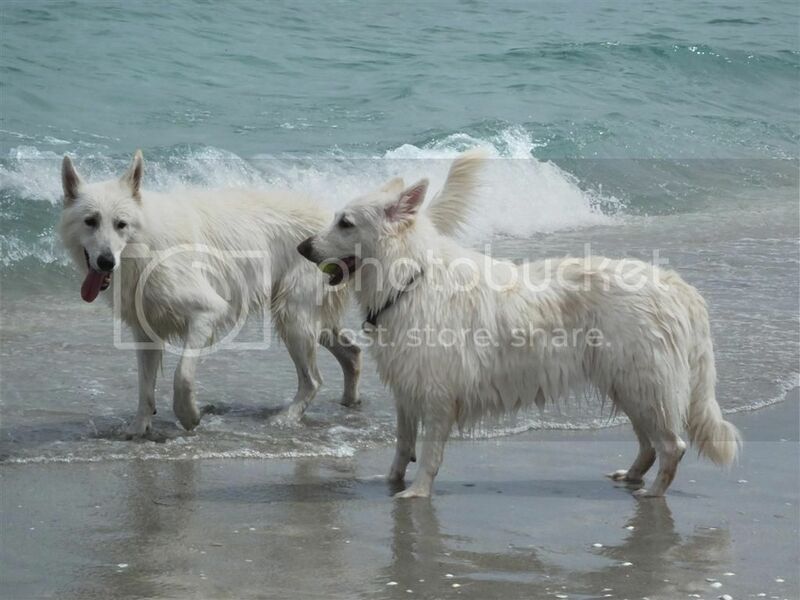 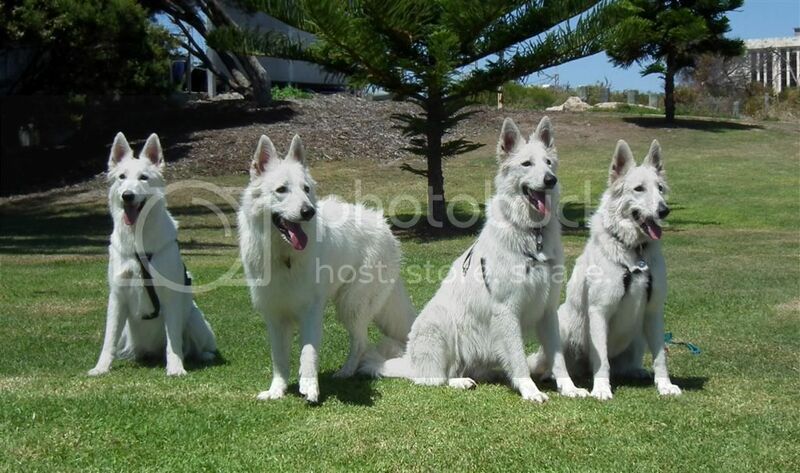 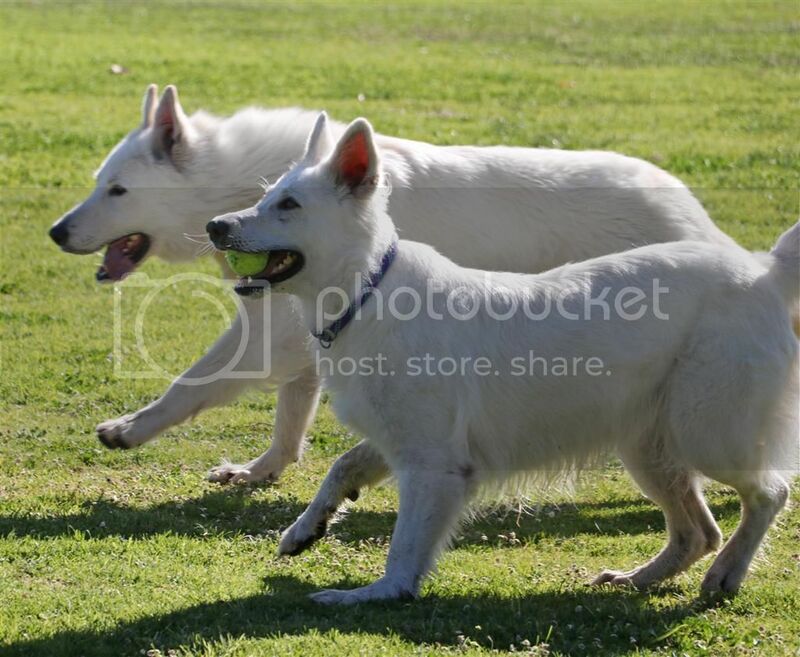 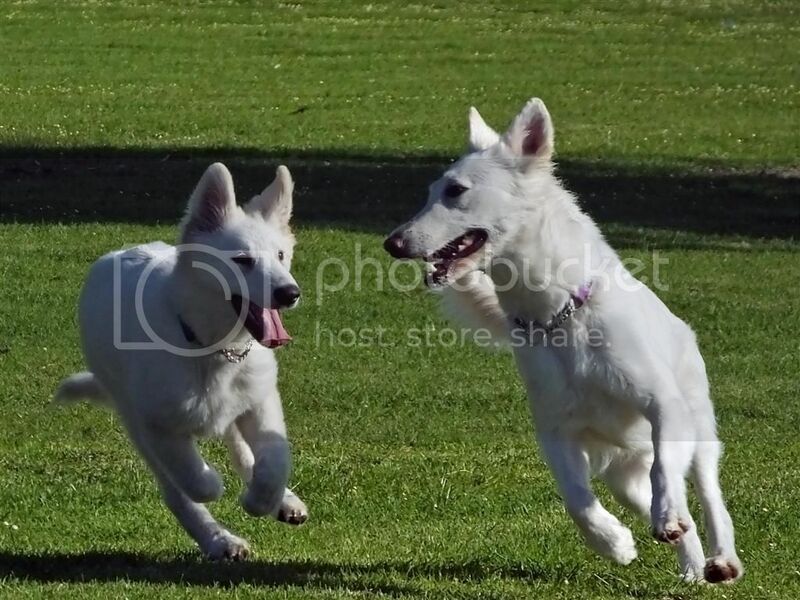 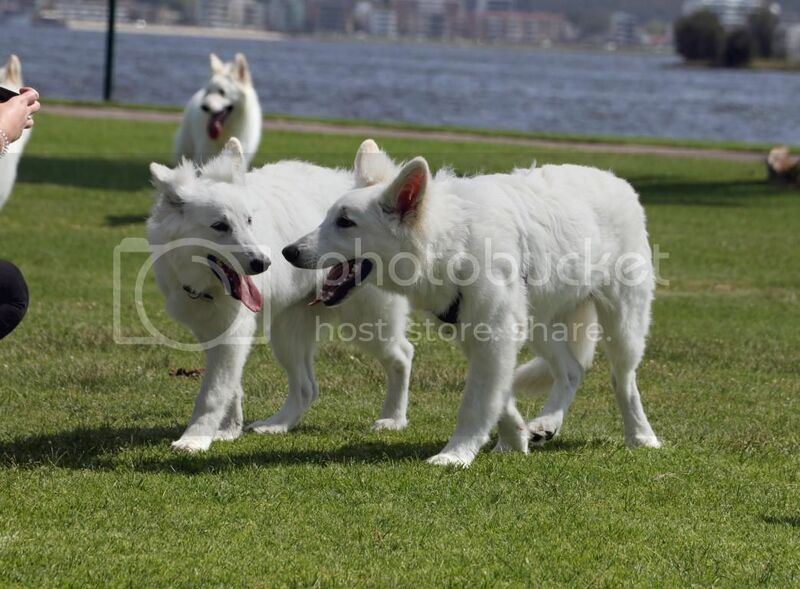 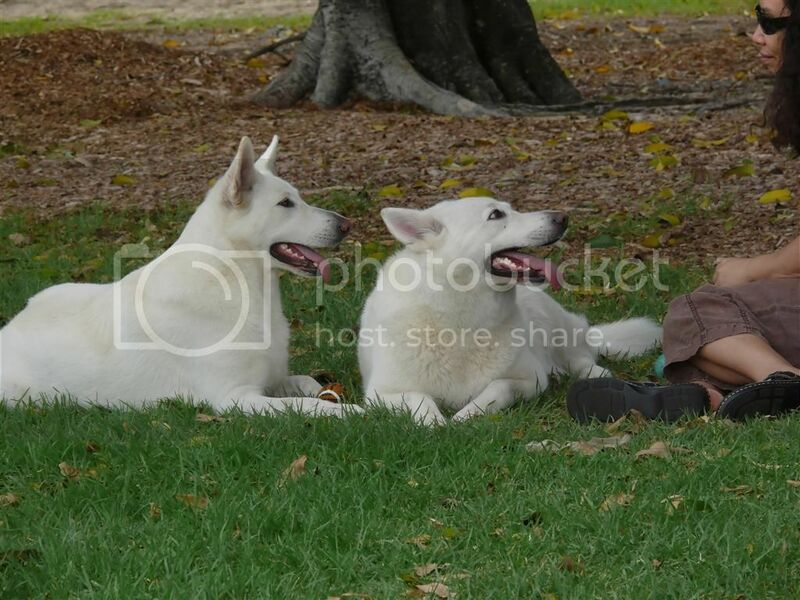 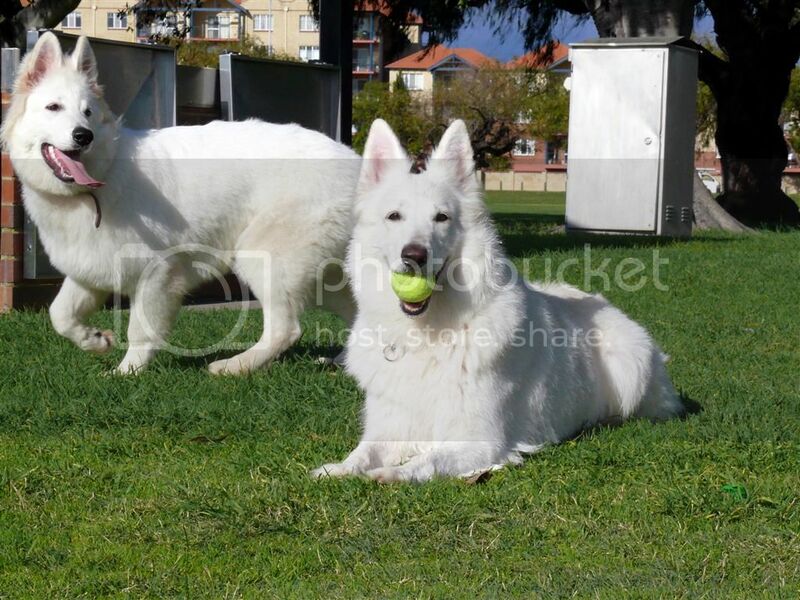 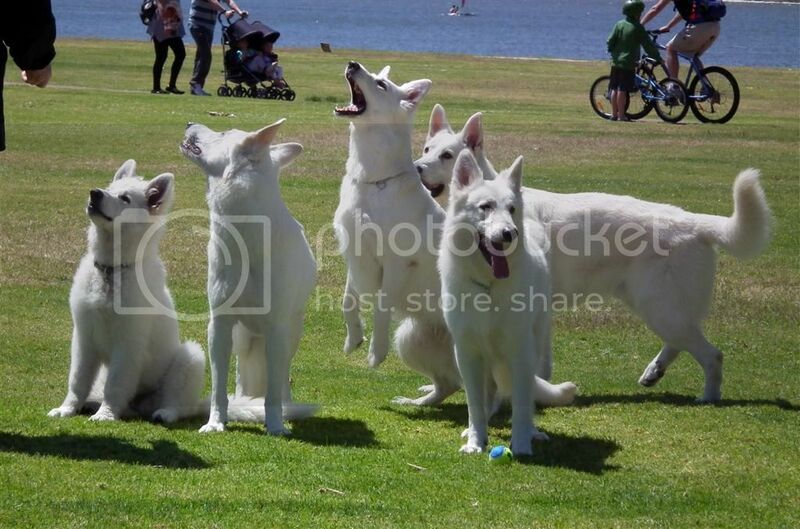 The W.A White Swiss Shepherd Family and Friends Fundays are a great way to meet people with a love for the White Swiss Shepherd dog and a great social day out for the dogs. 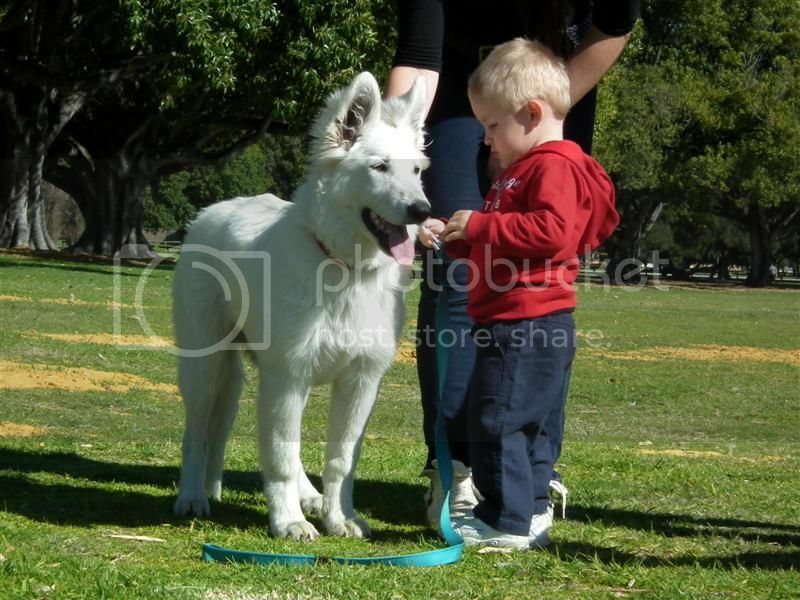 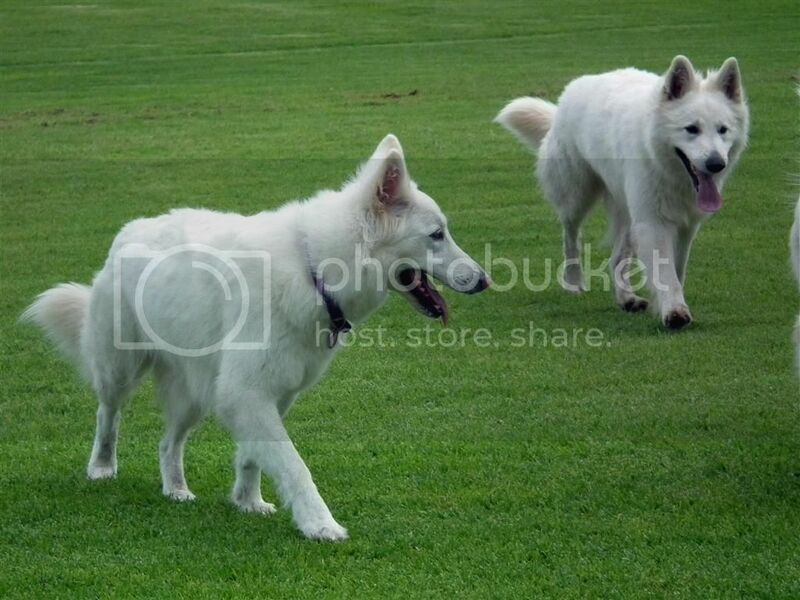 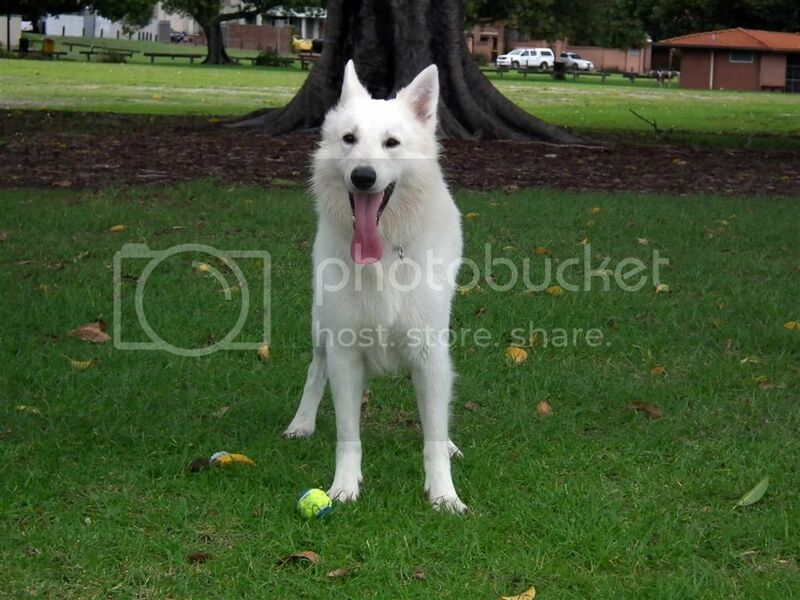 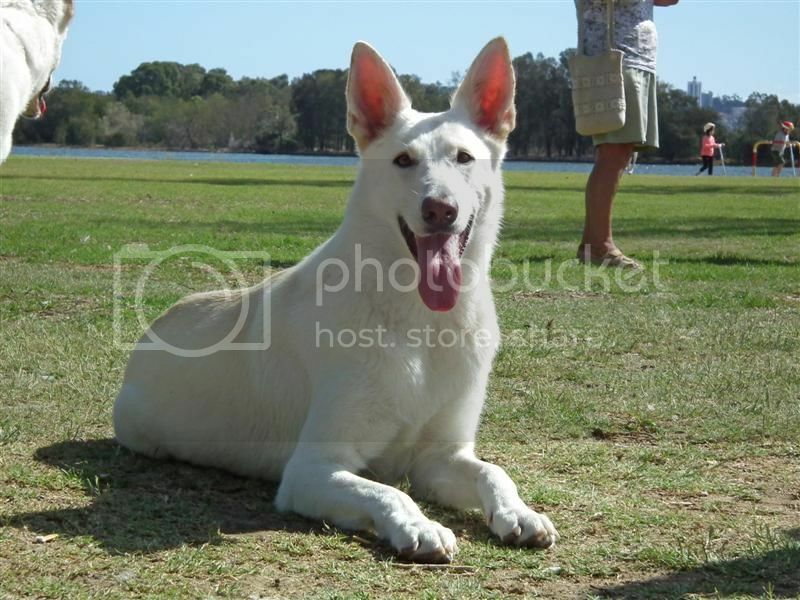 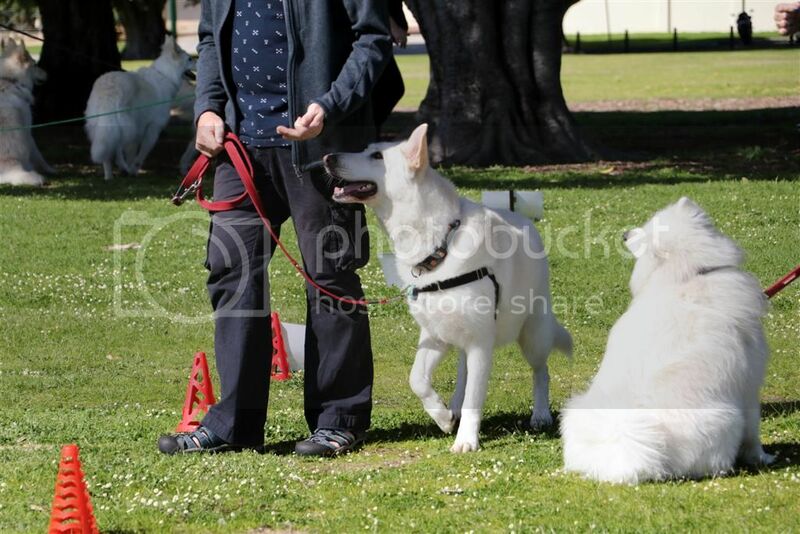 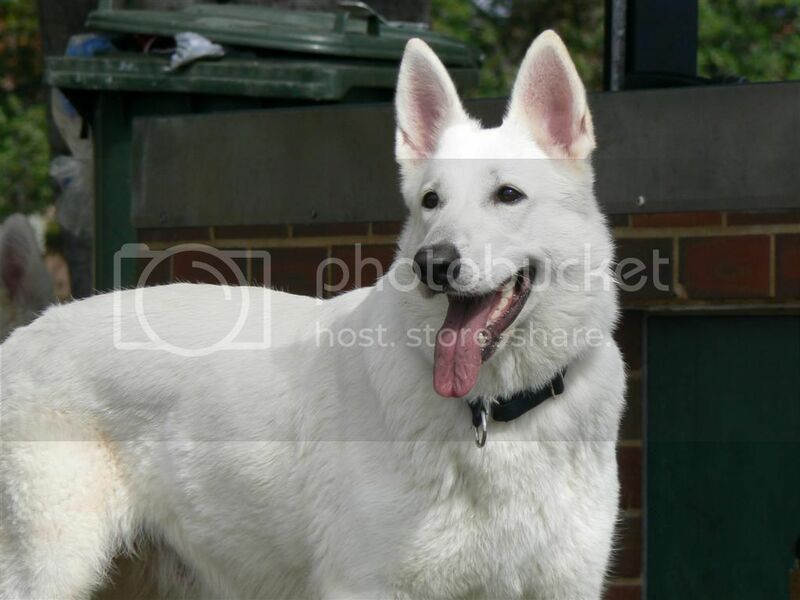 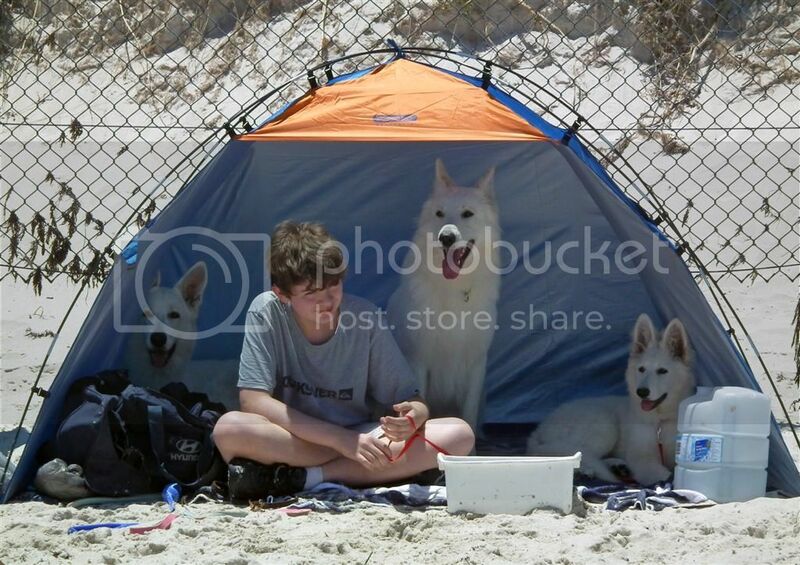 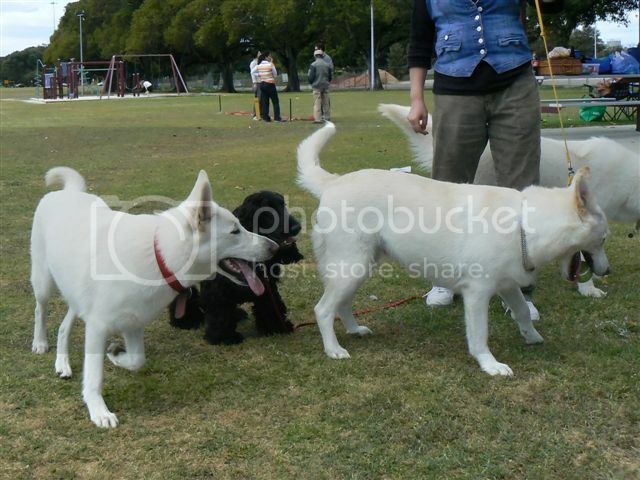 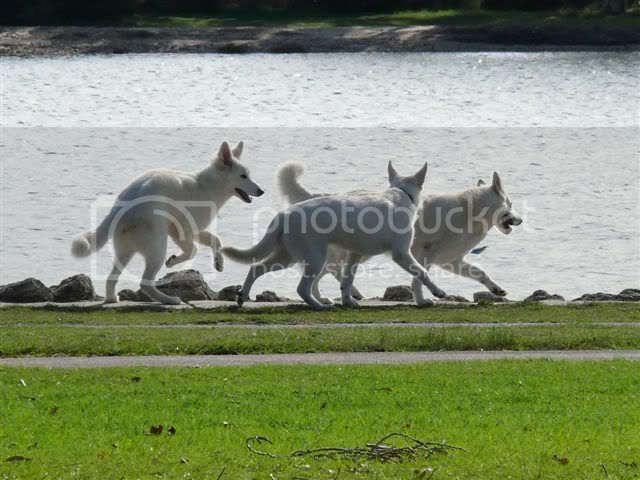 Sharon from Rosamontana White Swiss Shepherd Dogs helps host the W.A. 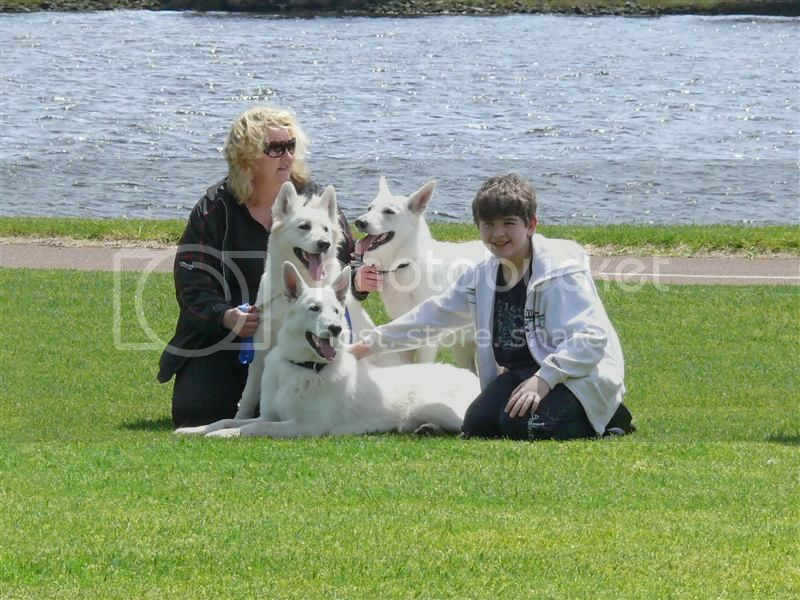 social days for all West Australian owners and breeders and has been doing so since 2009. 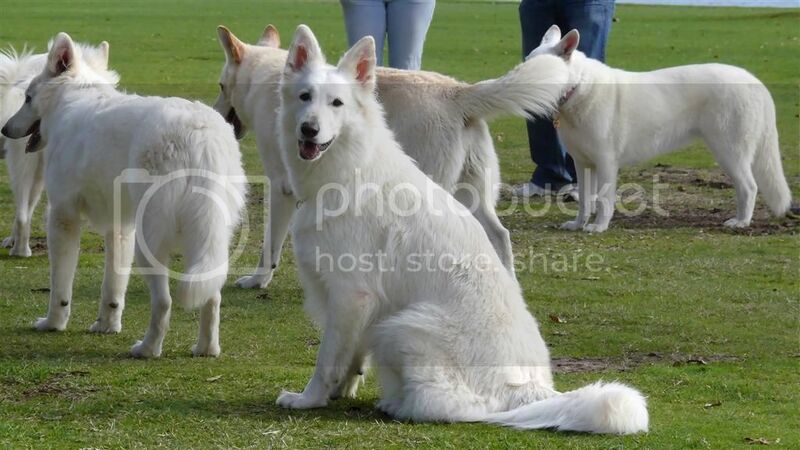 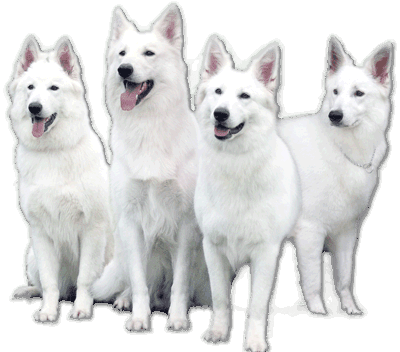 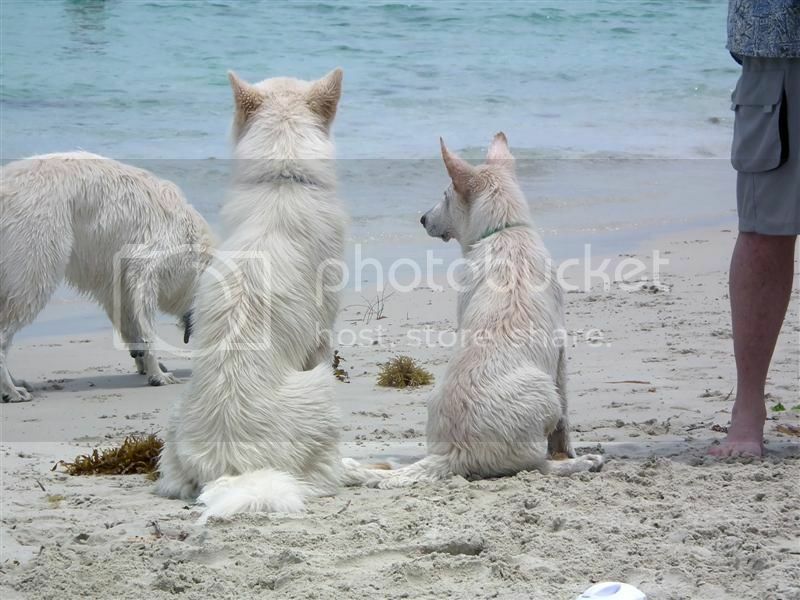 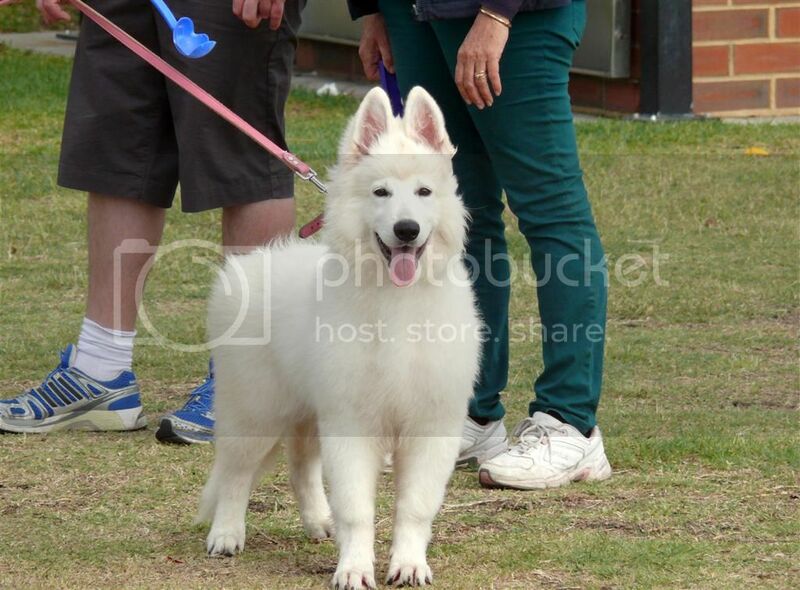 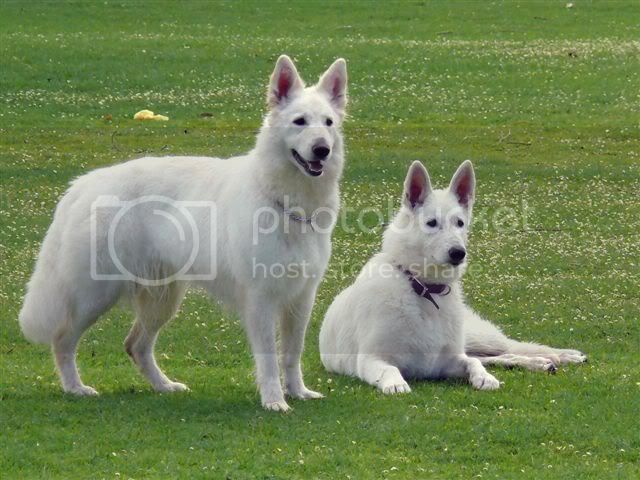 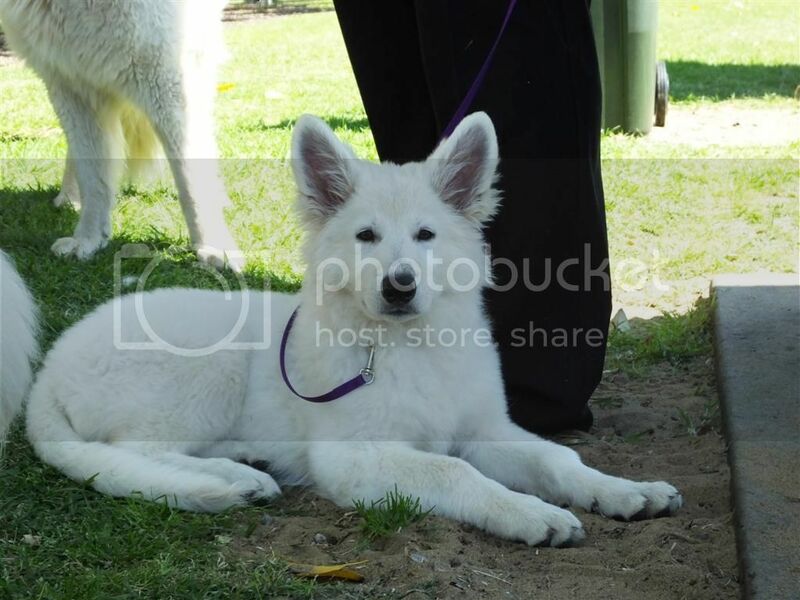 It's a great way to meet new White Swiss Shepherd owners, catch up with the many regulars that attend and also a great way to see how puppies from previous litters are developing. 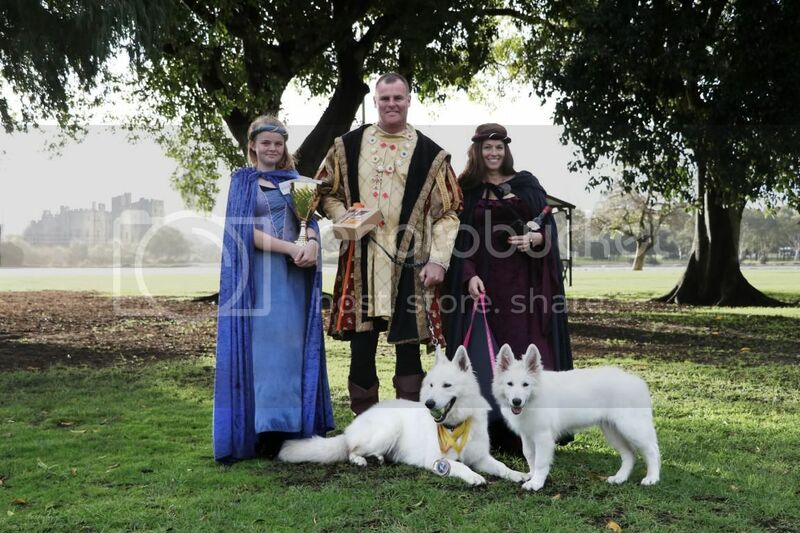 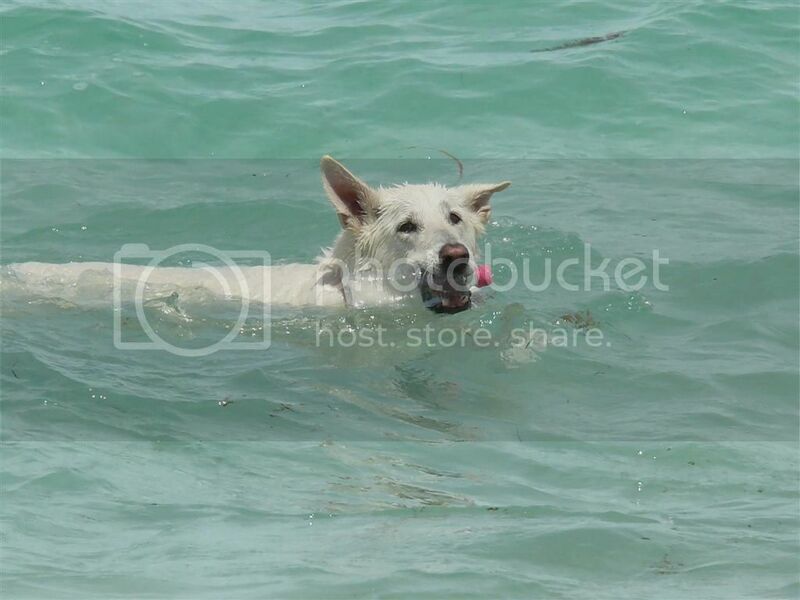 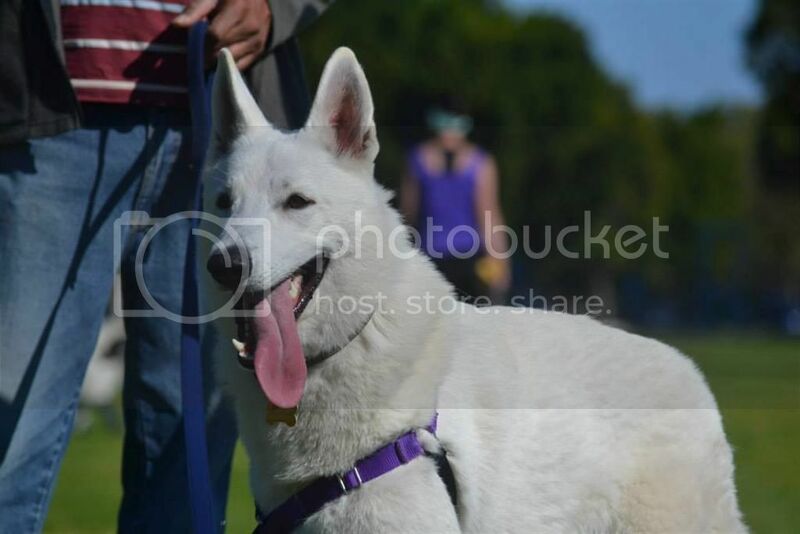 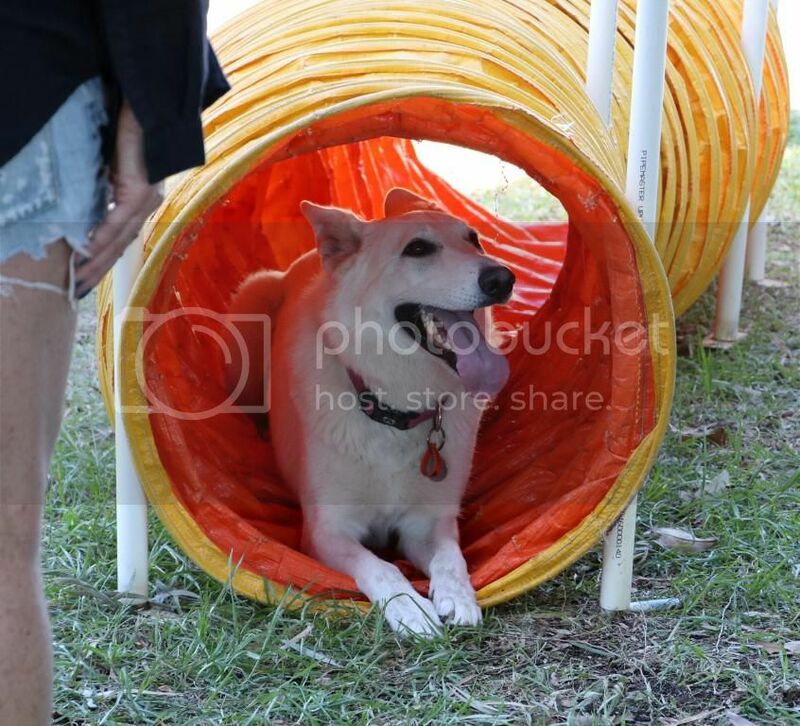 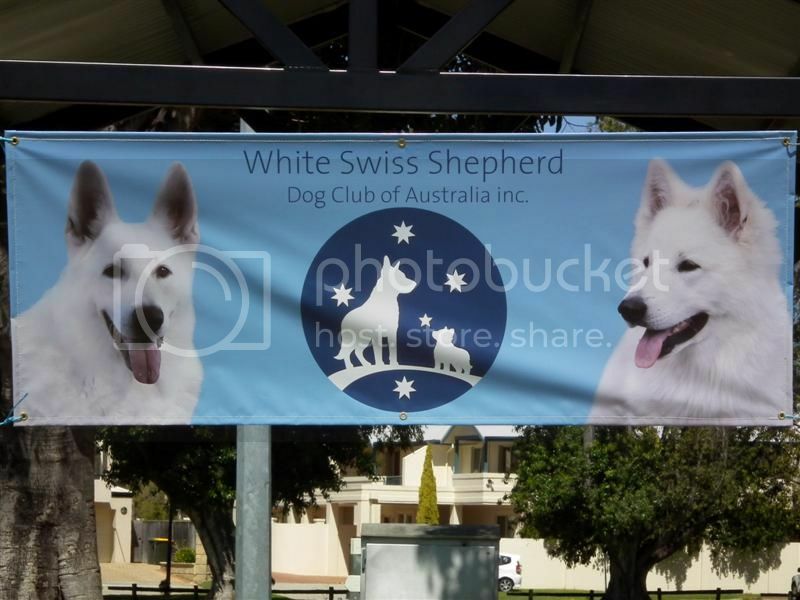 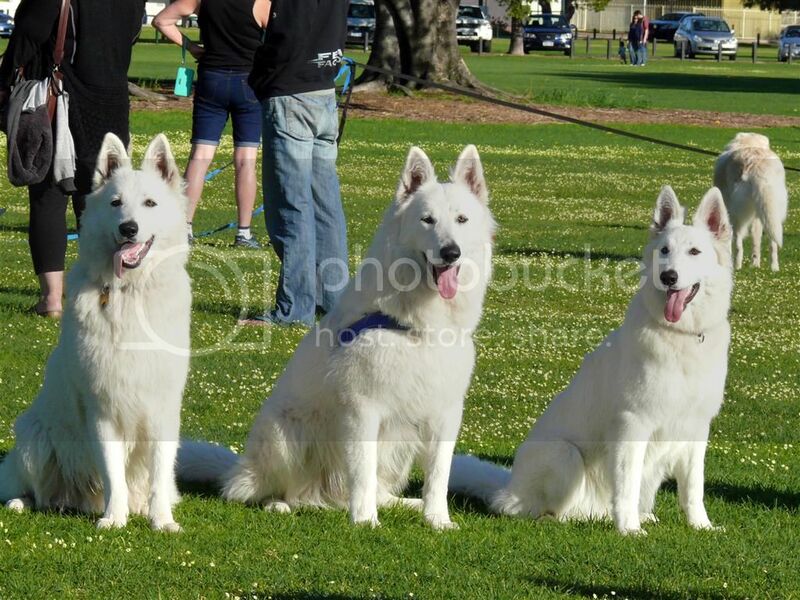 The Fundays are held every 8 weeks or so from February to December and everyone with a White Swiss Shepherd is welcome to come along, have a chat, enjoy a hotdog (a few get togethers during the year incorporate a free sausage sizzle) and meet the dogs. 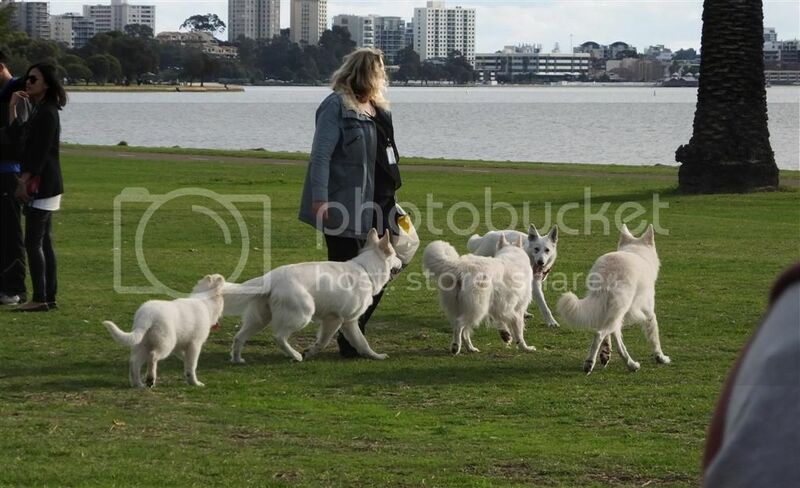 If you are looking into the White Swiss Shepherd dog as a breed that you would like to own then come along and see them in a social /off leash environment and have a chat to other people who own them. 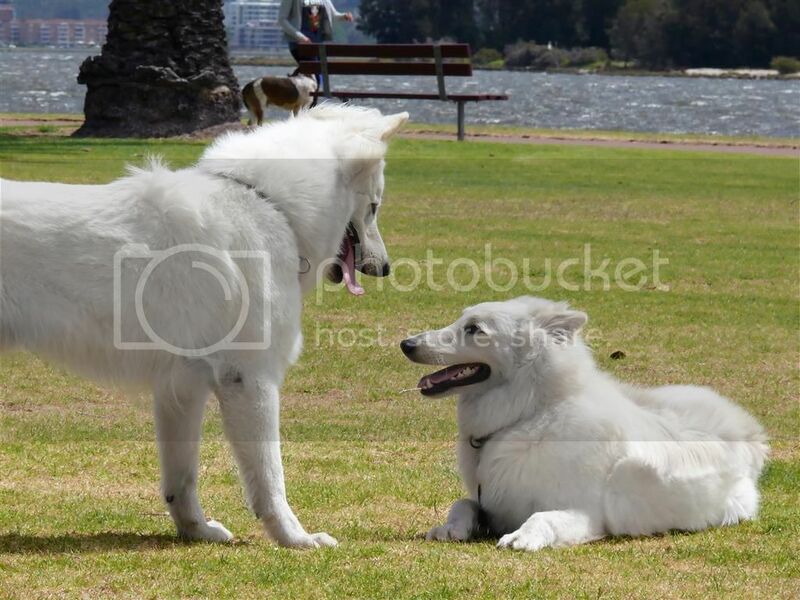 For now, the Fundays are normally held at 'Taylor Reserve' in Victoria Park from 10.30am to 1.30pm (there have also been some afternoon sessions from 2.30pm to 4.30pm) during the year with a beach day at 'Whitfords Dog beach' or 'C Y O'Connor Dog beach' in February and December from 10am to 12pm to start and finish off the year. 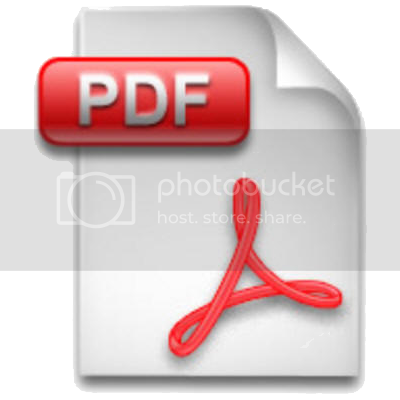 You can also download maps with location details for all locations below. 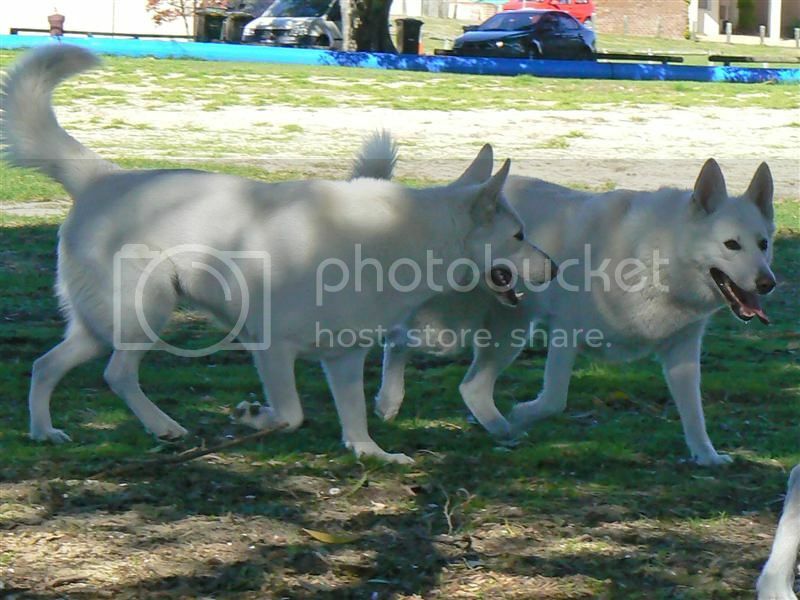 There are also Google Maps links to all the locations to make it easier to find the best way to get there from where you live. 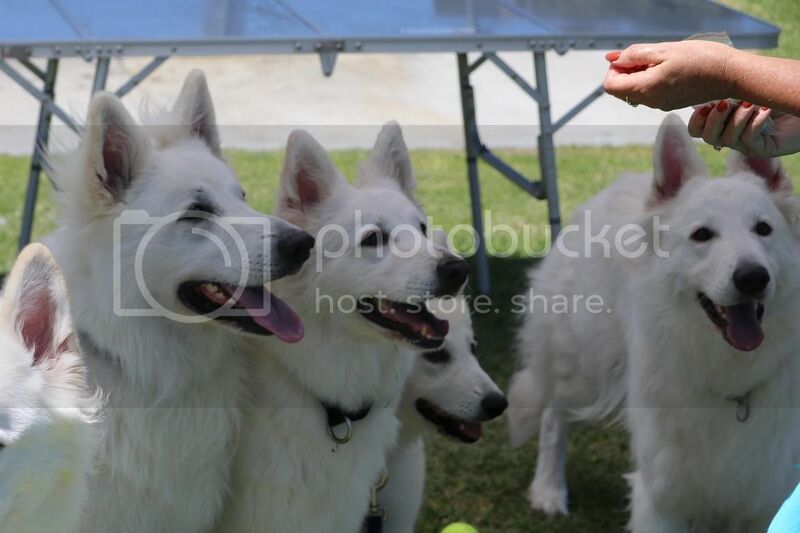 Last but not least there are links below to all pictures taken at fundays hosted in W.A.  from 2009 to the present. 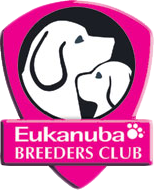 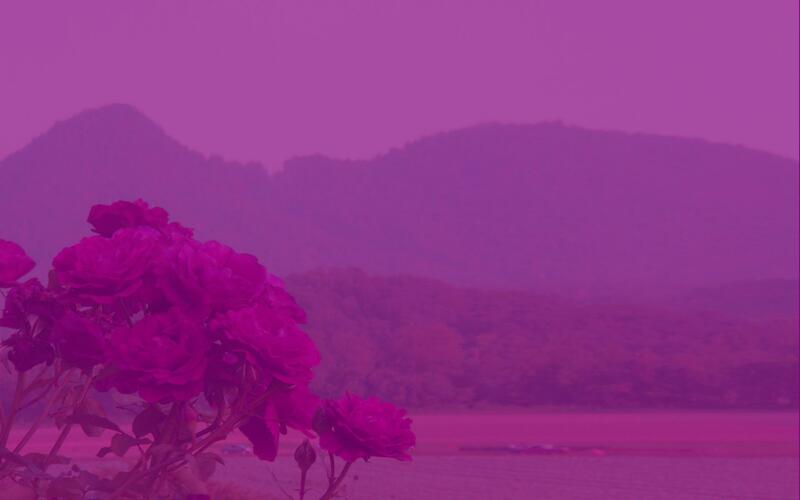 Watch this space for the next Funday details.